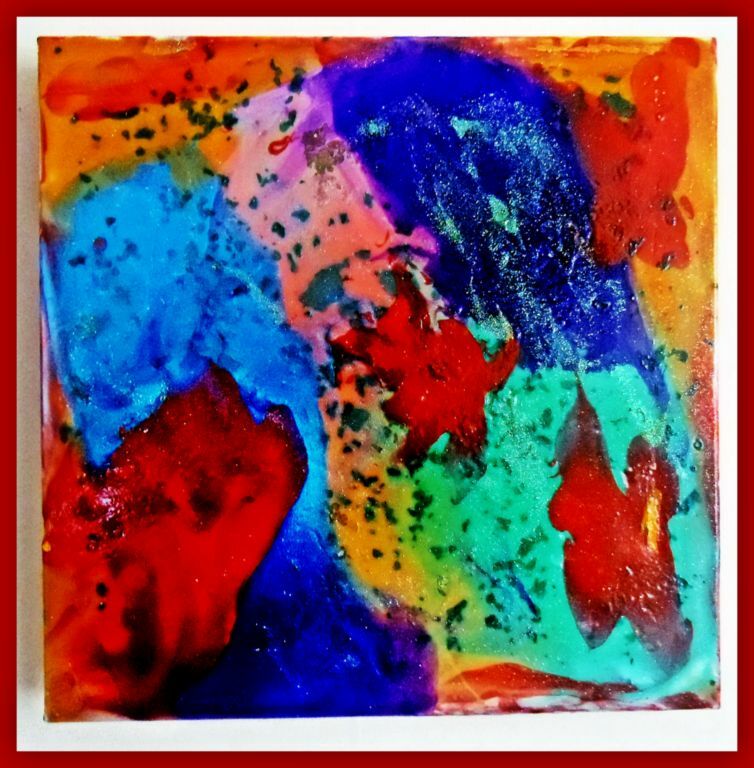 As an artist, I work hard to develop paintings that speak both to me and to others about the beauty that exists in the ruins of ancient societies. 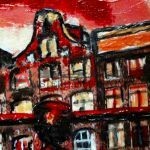 Part of my process before I begin painting is to read as much as I can about the specific set of ruins I am about to recreate on my canvas. 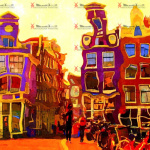 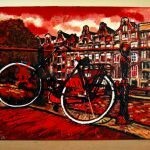 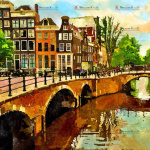 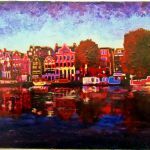 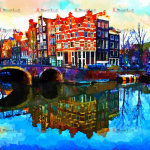 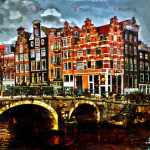 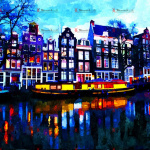 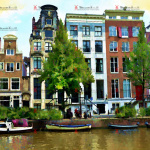 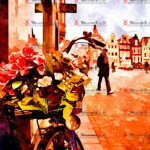 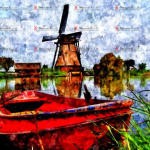 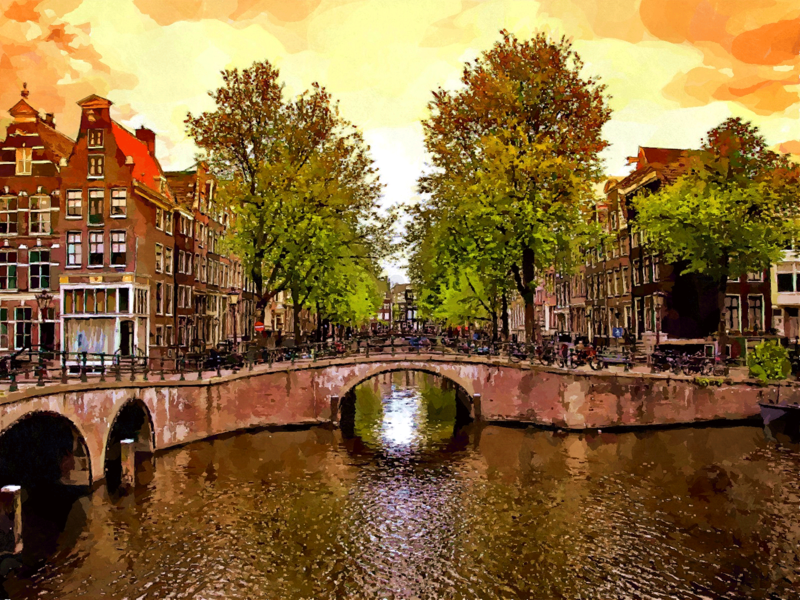 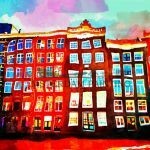 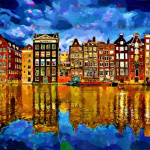 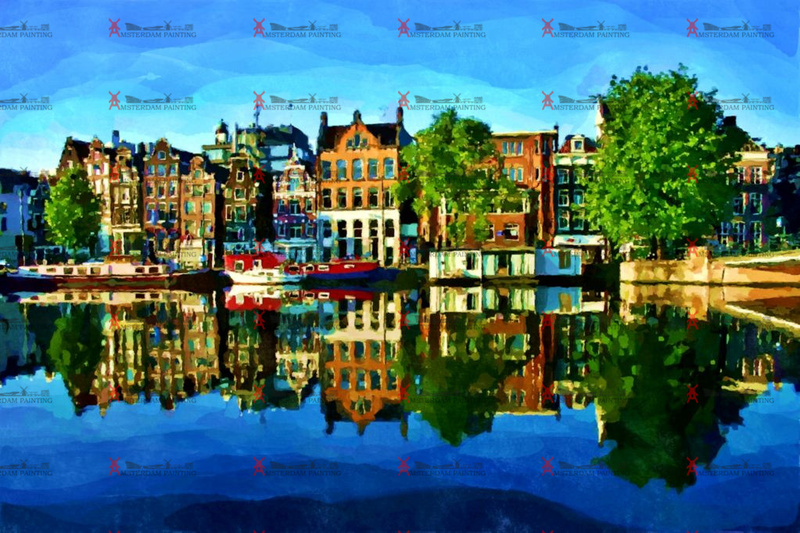 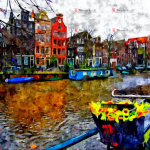 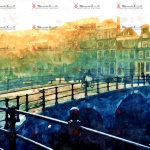 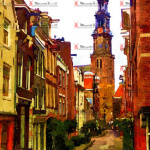 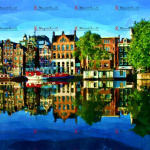 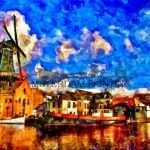 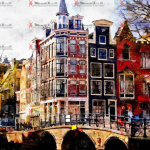 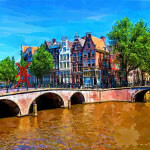 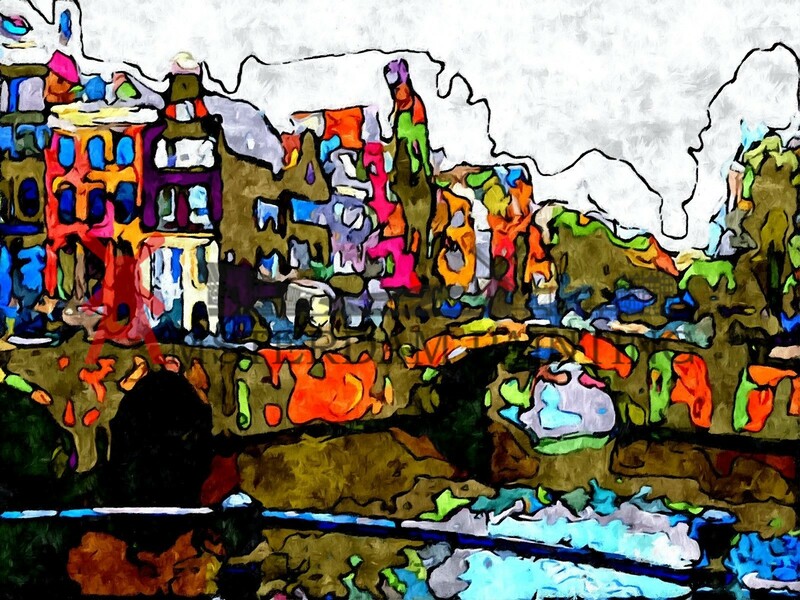 I do not merely wat to capture the image with my brushes; rather, with careful, colorful strokes, I want to give that society life once more..
AmsterdamPainting.com offers you an unique and lively collection of beautiful scenery’s in Amsterdam. 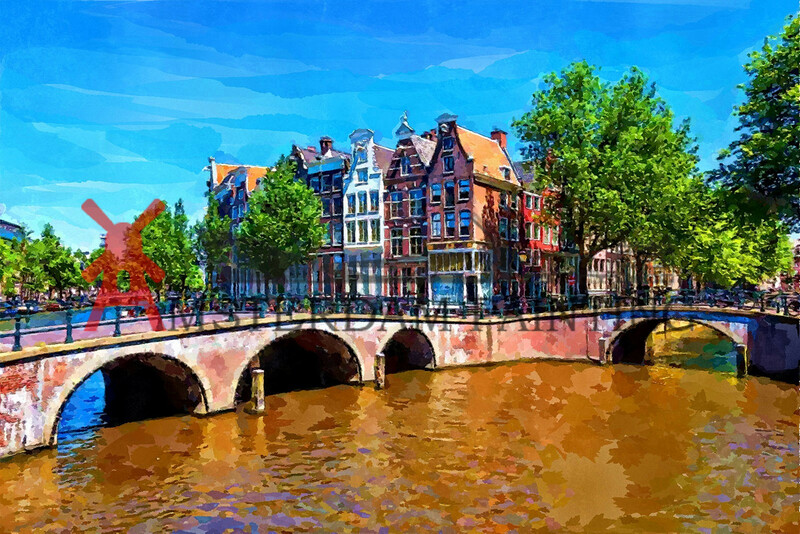 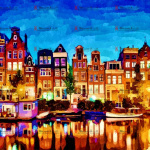 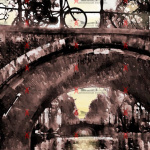 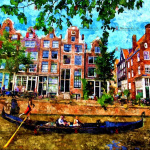 Located in and inspired by the heart of Amsterdam, Saeed creates outstanding pieces. 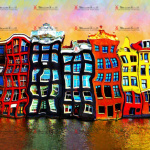 Unique scenery’s nearly brought to life with stunning colors and created with the highest quality of products. 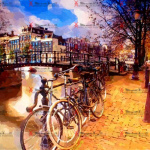 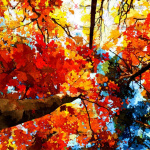 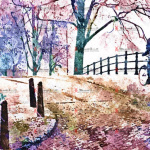 Most paintings on this website are made by the owner, Saeed Almasizadeh. 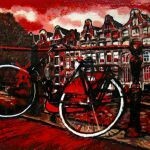 If you have any questions whatsoever, please get in touch with him on this page.